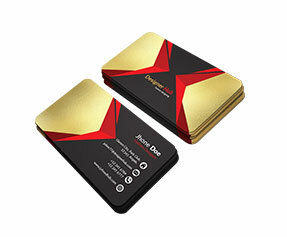 Make your business card speak out loud to your prospects with extraordinary design and world class printing. Traditional cards no longer have potential to capture the attention of desired customers. 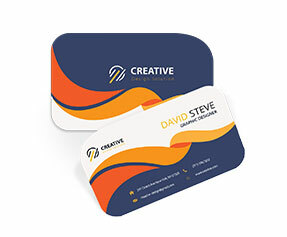 Those printed with exceptionally creative designs and special innovative features are more efficient and guarantee 100% trade outcome. 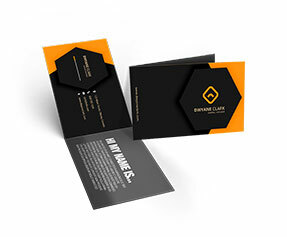 The folded business cards are more than just a marketing medium. By utilizing an unconventional approach, you can get these elegant and handy items become your brand ambassadors. We design and cut them in a sleek and stylish manner. Our expert designers have the talent to perfectly utilize the space and adjust text & images accordingly. 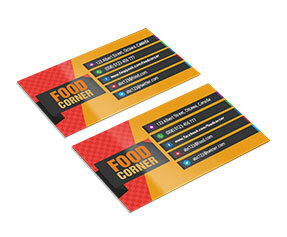 You can get them printed on all four panels or only two as per your requirements. 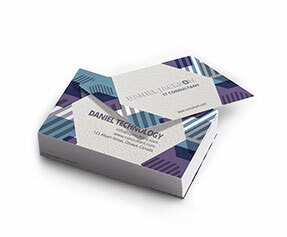 With the help of folded business card printing, you can immediately get your firm to the next level. 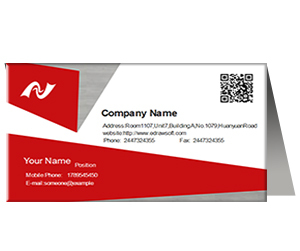 They not just showcase your professionalism but also enhance the corporate identity of your company. 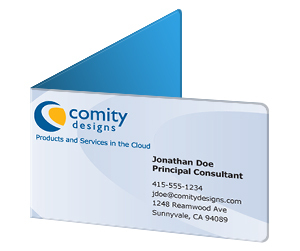 The custom folded business cards can turn positive first impressions into enduring personal associations. So why wait? Get these interactive and searchable marketing tools printed with Printingblue and give maximum exposure to your establishment.